Summer vacations of your kids are coming up and you might be thinking about the ideal holiday destination for your family now. 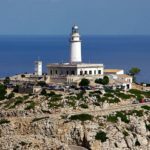 Check out this archipelago of Spain- Balearic Islands which comprises of four large islands Mallorca, Menorca, Ibiza and Formentera. 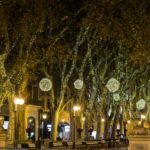 It is well connected from every major city in the world and Palma de Mallorca airport, Ibiza airport and Menorca airport are some of the airports which you will have to choose to book your tickets. Since it is situated in the western Mediterranean Sea, the islands enjoy tropical sunshine throughout the year. So read a bit about these beautiful heavens on earth, before you pack your travel bags. 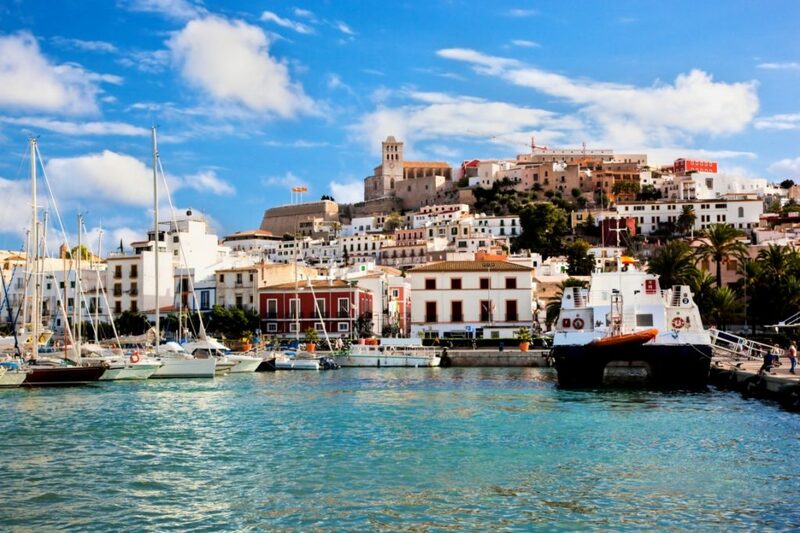 This UNESCO-listed town has a major tourist attraction in the form of Dalt Vila. The history of this architectural delight goes back to 16th century and this place is perched on a hilltop. This villa has three gates and seven corner bastions and the present building houses the Museum of Contemporary Art. 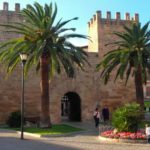 This medieval walled city is surrounded by Moorish walls and massive fortifications. The Catedral de Nuestra Señora de las Nieves which is popularly known as ”The Cathedral of Our Lady of the Snows” was built in the 13th and 14th centuries and was later renovated in 18th century. The visitors can experience the remnants of the Islamic rule and the later prevailing Baroque style in this building’s architecture. 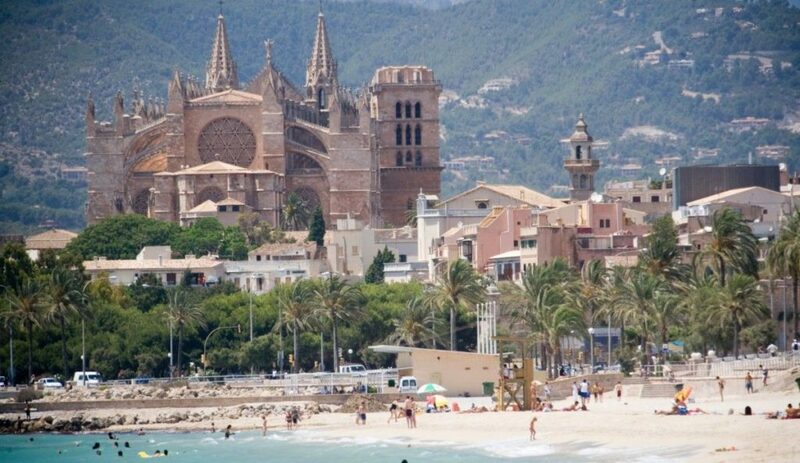 Palma de Mallorca is a beautiful seaside capital city which will allow you to relax and rejuvenate during your vacation. 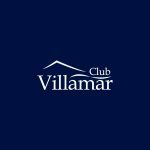 The main attractions of this place are Almudaina Palace (which was a Moorish fortress earlier), Lonja Fish Market, Plaza Mayor, Cala Major beach, Miró Museum and Playa del Arenal yacht club. So if you are a water loving person, then this place will give you all the pleasures of water sports like kayaking, swimming, snorkeling, scuba-diving, surfing and pedal-boating. This Mediterranean holiday will give you that lovely tan which you always wanted. Spend as much time as possible outdoors exploring the beaches like Pujols Beach, Llevant Beach and Illetes Beach. The pristine and unspoiled coastline is will give you that calm and serene feeling which you lost in the hectic city life. Take a quite stroll on the coastline holding the hand of your beloved when the sun is at the horizon, and you will feel the warmth of your first love. Go for relaxing spa massages and let the warm oils take out the tension from each pore of your body. 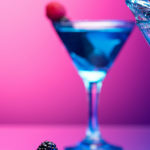 Eat to your hearts’ delight and indulge in the simple joys of life. This vacation will turn out to be one of the most memorable ones with your loved ones. This is another picture-perfect village in the area which has an adjoining old fishing village near the port. If you love fresh fish and local cuisines, then do not miss spending some time here. 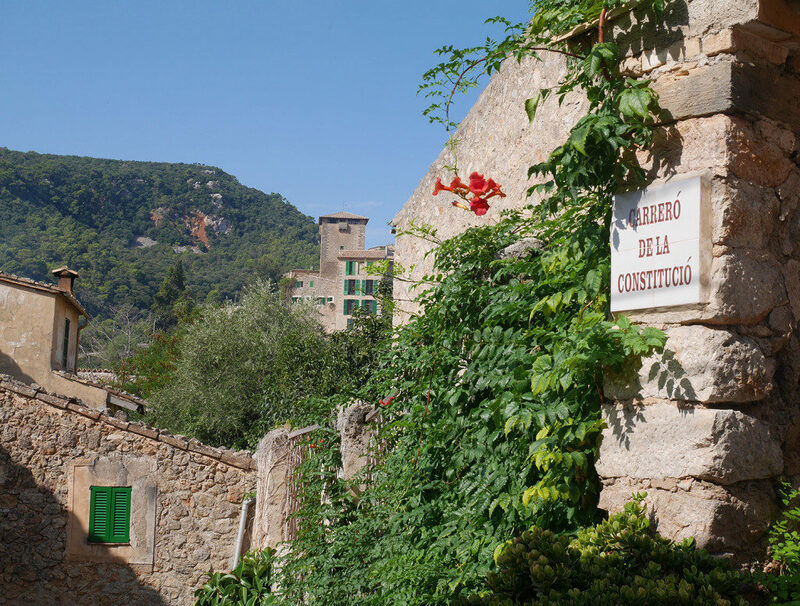 Valldemossa village will give you the perfect combination of Mediterranean Sea and the surroundings of mountain ranges. Enjoy the medieval Carthusian Monastery, the Real Cartuja de Valldemossa which was built in the 14th century. There are many other attractions in these islands and once you reach there, you can have a flexible itinerary and visit them at your leisure. This place has such a charm, that travelers visit them year after year without getting bored.